So what shoe do we recommend for wide feet. If the shoe brand specifically has the sizes in widths, go by that indicator. So if you measured your foot to be an E in width, and the shoe company offers the E, get that. But what if they don’t? So we did our research and came up with boxing/wrestling shoes that people with wide feet have said that fits comfortable for wider feet and also what the manufacturer has told us over the phone to be there widest shoe. These shoes are the widest Adidas makes according to the gentleman at Adidas we called. They are wider than Nike. I told him I was a size 13 with a wide foot and he told me to get these. 85% of amazon users said they fit as expected. Go a 1/2 size up for wider feet. According to some people on amazon reviews, they wear normally a 11.5EE and ordered a 12 in this since there was no wide available, and the fit was just about perfect. Go a 1/2 size up and also choose wide. They actually offer a wide size. 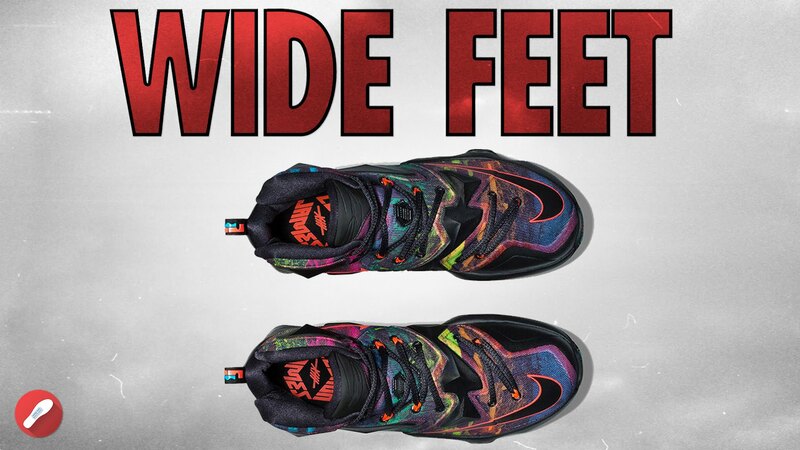 Go a 1/2 size up for wide feet. If you extra wide, then go a full size up. There are a lot of people who recommend this. Takes a few times to break them in , but they eventually will give and break in nicely for your wider foot. We will be looking at the best boxing shoes for wide feet. First of all we need to start off with some definitions so you can understand what is what. Women: For women’s footwear, B is the standard width. 2A is narrow, D is wide, and 2E is extra wide. Men: For men’s footwear, D is standard, B is narrow, 2E is wide, and 4E is extra wide. So, that being said, for men you are going to want to get a shoe size that is 2E or 4E , pending how wide your foot is. Like shoe length, shoe width is determined by measuring the distance across the widest part of the ball of the foot. Width is relative to shoe size, so a foot that is 3 1/2 inches wide might be considered regular width for one size but narrow for a larger size. To find the width, go to the appropriate table below and move down to find the right shoe size. Then move horizontally until the width measurement is reached. If between measurements, go with the wider of the two widths. So measure your foot width, look at video below to find out how to properly get the correct measurement, then look at the chart below and see if you need a C/N or D/M or an E/W. So lets use me as an example. I am a size 13. My width is 3.40. So I am going to go up a width and go for a size 13 D. Now don’t forget, not all brands are created equal in sizes. We have this chart here we made by calling all the manufacture up and asked them how there shoe fits. This is what they told us. Click here to read. Then when buying the shoe online, look to see if they have that size. You can also look at this chart to see how the different brands fit. Sometimes a brand wont have the width sizes, but the brand may indicate that you may need to go one size up if for example you are an E in width. Each manufacture is different and there is no one true standard foot chart, so make sure you read this to see how the brand fits. Men’s shoes come in narrow, medium, and wide widths, as indicated in the table below. Women’s shoes come in narrow, medium, wide, and extra wide widths, as indicated in the table below. Hey if you guys have any opinions about these shoes, or know of some great shoes for wide feet, please leave a comment so we can help some others out with this exhausting quest for the wide fitting shoe.